Technip’s operating center in Perth, Western Australia will lead, manage and deliver the contracted work,providing local expertise for a local solution. Detailed design of the innovative facility was undertaken by the Technip Samsung Consortium at Technip’s operating centres in Paris, France, and Kuala Lumpur, Malaysia, and it is being built at the Samsung Heavy Industries (SHI) shipyard in Geoje, Korea. 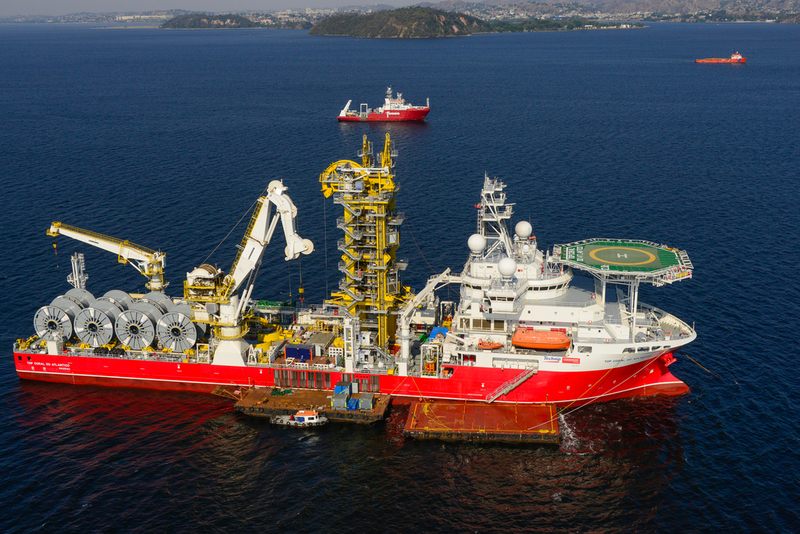 Vessels from the Group’s fleet will be used for the offshore campaigns, including the Deep Energy and the Deep Orient.